ACTOR Robert Blake was tangled in a brutal plot to murder his late wife, Bonny Lee Bakley, and knows her killer’s identity — and is protecting the bloodthirsty fiend in a shameful murder cover-up! That’s the explosive claim of private eye Scott Ross, who was hired by Blake’s high-powered lawyer, Harland Braun, to help the former star of TV’s Baretta beat the rap for murdering Bonny. In an exclusive interview with GLOBE, the Hollywood sleuth insists Blake did not fire the fatal shot — but was behind the plot to take out Bonny, the scandal-scarred mother of his little girl, Rose, now a teenager being raised in California by the actor’s oldest daughter, Delinah. 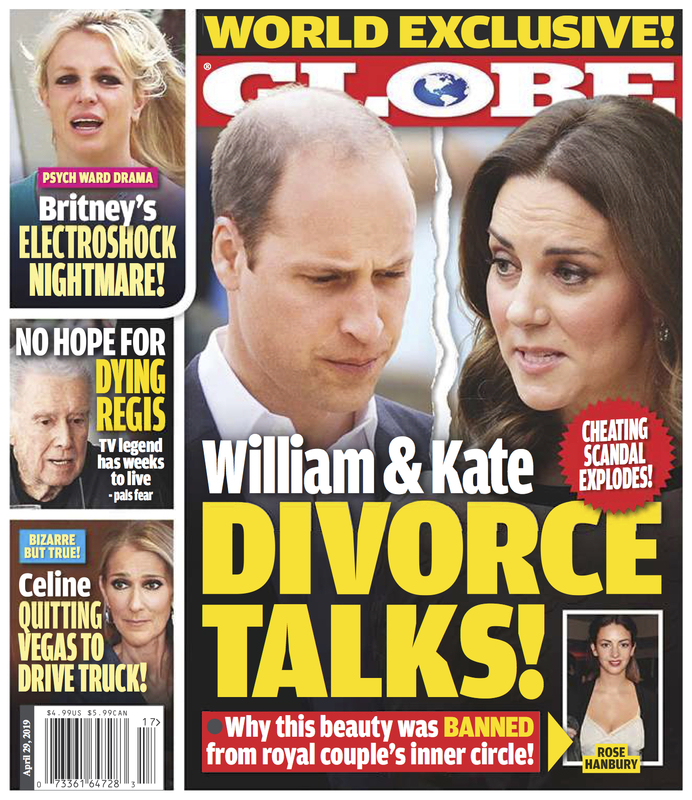 Get the latest on Robert Blake in this week's issue of GLOBE!